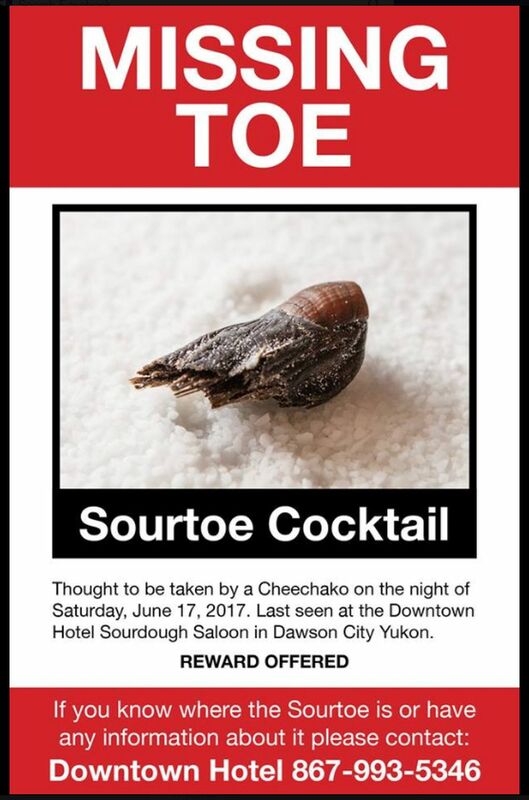 Someone stole the mummified human toe used to make the Yukon’s famous Sourtoe Cocktail. Also, don’t swallow or steal the toe. 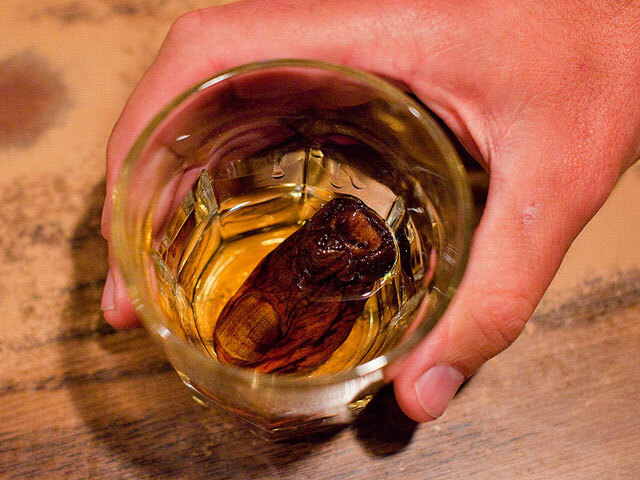 Much to the hotel’s dismay, a customer ordered the drink last Saturday, and then made off with the toe. He convinced a staff member to serve him the drink outside of the designated “toe time,” and then pocketed the severed digit. The toe was accidentally swallowed seven years later. In 2013 a writer from New Orleans intentionally swallowed the toe and paid the C$500 fine. The hotel then raised the fine to C$2,500. In total, at least 8 other toes have gone missing since the tradition started in 1973, and 10 have been donated. 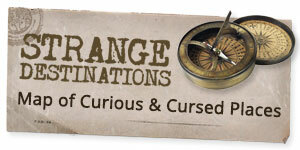 The toe in question is their latest acquisition, donated by a man who had it surgically removed. After six months of being cured in salt, the toe had just made it’s debut that weekend. Fortunately, the thief returned the toe this week. Police were able to track him down because he left his Sourtoe Cocktail Club certificate behind, already filled out with his name on it. He sent the toe back to the hotel in mail along with an apology.